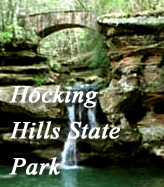 The Hocking Hills Region is located along the Appalachian hillsides of southeastern Ohio. It is a unique region- rich in history and dense with one of the few remaining wilderness areas left in the United States. What was once a thriving, tamed industrial region of iron ore has now turned back to its wilder side, a region filled with thick forests, huge rock formations and mysterious sandstone recess caves. 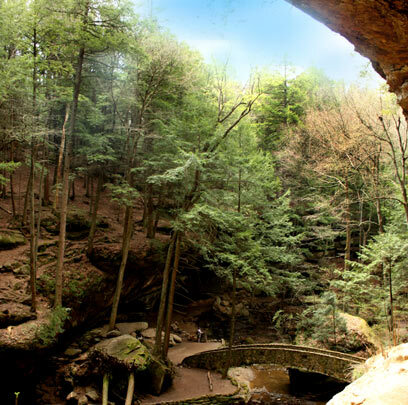 Those who look closely can find the remains of the past and discover places less traveled by others in the Hocking Hills. 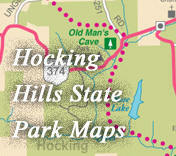 21 Crows/Hockinghillscabinrentals.com and its licensors. The information provided is correct to the best of our knowledge. All rights reserved. 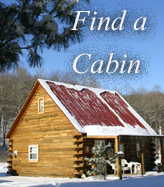 Prices, facilities and availability are subject to change at any time and may contain errors.